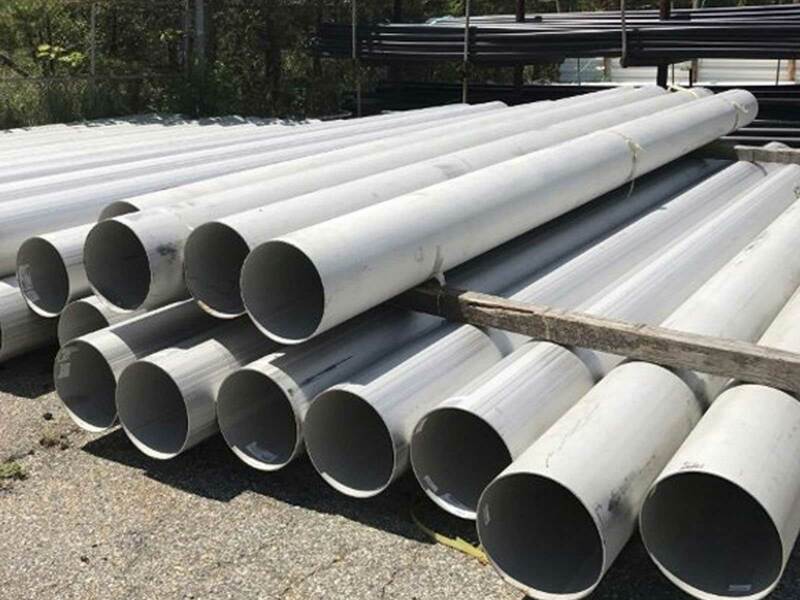 ASTM A312 SMO 254 UNS S31254 Seamless Pipes, ASTM A249 Duplex Stainless Steel S31254 Welded Tubing, ASME SA249 Ferritic/Austenitic Duplex F44 ERW Tube Suppliers, Alloy 254 UNS S31254 EFW Pipe Exporters, 6MOLY UNS S31254 F44 Pipes, SMO 6MOLY Tubes, UNS S31254 F44 Tubing, DIN 1.4547 ASTM A213 SMO 6MOLY Seamless Cold Finished Tubes Manufactures in India, Alloy 6MOLY ASME SA249 F44 Welded Round Pipes Stockholders in Mumbai. 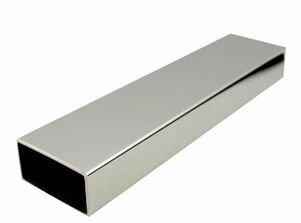 Duplex F44 UNS S31254 Welded Square Pipe, SMO 254 UNS S31254 Oval Tubes, DIN 1.4547 Hot Finished Tubes Dealers in India, UNS S31254 254 SMO Electropolished Pipes and Tubes, UNS S31254 Duplex Stainless Steel Polished Pipes Stockists, Stainless Steel SMO 254 UNS S31254 Seamless Round Tubing, SS SMO 254 S31254 Rectangular Hollow Pipes Distributors in Mumbai. 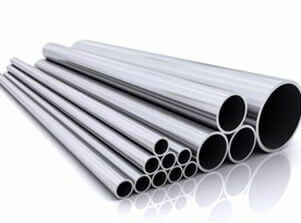 Renine Metalloys is a renowned manufacturer and exporter of UNS S31254 Pipes and Tubes, which is an austenitic stainless steel with high molybdenum content. Duplex Steel UNS S31254 Tubes is a high-alloy austenitic stainless steel developed for use in seawater and other aggressive chloride-bearing media. 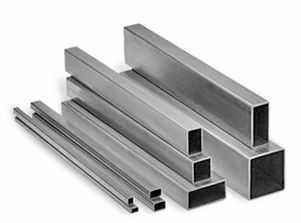 Molybdenum in Stainless Steel SMO 254 Seamless Pipes has a high melting point and applications for the pure metal take advantage of this. 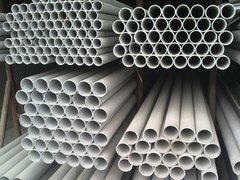 Typically Duplex Steel F44 Welded Pipes has a PREn (Pitting Resistance Equivalent) of 42-44 which ensures that the resistance to pitting corrosion is high. 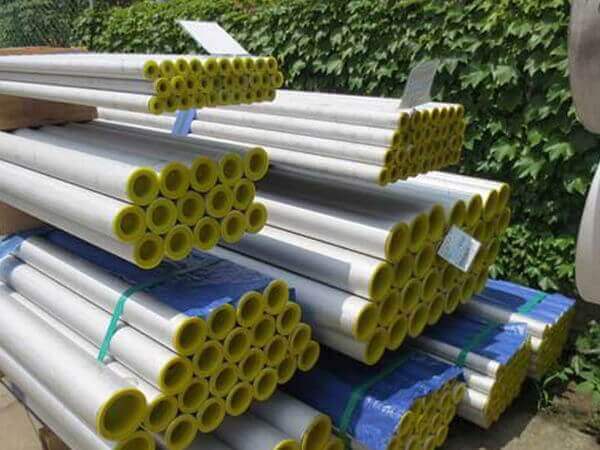 The main application area of Stainless Steel WNR 1.4547 EFW Pipes was in the sulfite industry, Seawater handling systems, Paper and pulp, Desalination plant equipment, and more. Duplex Steel UNS S31254 ERW Pipes cannot be hardened by heat treatment but stronger surface strengths can be achieved by cold working. 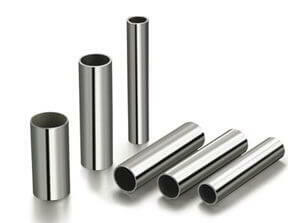 Stainless Steel 254 SMO Seamless Tubes has excellent resistance to pitting and crevice corrosion. These Duplex Steel F44 Welded Tubes also has high resistance to general corrosion and stress corrosion cracking, with a higher strength than conventional austenitic stainless steels, and good weldability. Our Duplex Steel UNS S31254 EFW Tubes has been the workhorse alloys for corrosive applications. We have always been at the forefront of the industry due to the company’s determination to supply its clients with these Duplex Steel UNS S31254 EFW Tubes that best suit their requirements. 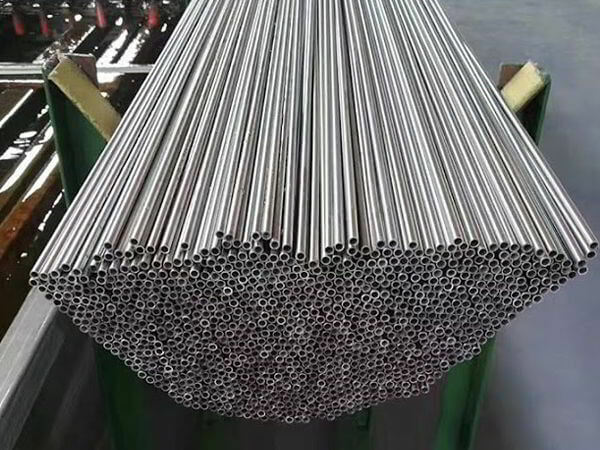 Alloy 254 UNS S31254 Cold Drawn Seamless Pipes, UNS S31254 Duplex Stainless Steel F44 Hollow Section, DIN 1.4547 SMO 6MOLY Hydraulic Tubing Exporters, SMO 254 S31254 F44 Heat-Exchanger and Condenser Tubing, Alloy 6MOLY UNS S31254 Hexagonal Pipe Traders, SMO 6MOLY S31254 F44 Capillary Piping, SMO 254 UNS S31254 Coil Tube Suppliers in Mumbai, UNS S31254 Alloy 254 F44 Instrumentation Pipes Stockyards. 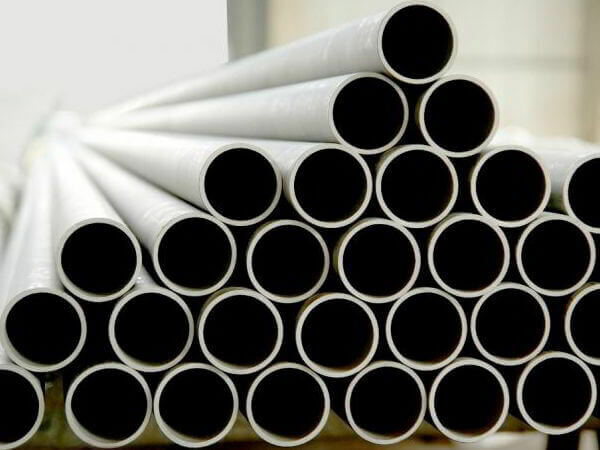 SMO 254 Pipes, Alloy 254 Tubes Suppliers, SMO 254 UNS S31254 Pipes, SMO 6MOLY UNS S31254 ASTM A312 Seamless Pipes Exporters, ASME SA312 Alloy 6MOLY UNS S31254 Big Diameter Seamless Piping, ASME SA312 SMO 254 UNS S31254 Heavy wall welded Pipes Stockholders in Charni Road, ASTM A312 Seamless and Welded Pipes, ASTM A213 Alloy 254 UNS S31254 Seamless Tubing Stockyards in C.P. 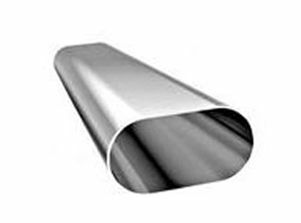 Tank Road, ASTM A249 SMO 6MOLY UNS S31254 Welded Tubes Traders in Maharashtra, ASME SA249 Ferritic/Austenitic Stainless Steel ERW Tubes, A249M SMO 254 UNS S31254 F44 Welded Tubing, UNS S31254 Polished Pipes Stockists in Maharashtra, Hot Finished Alloy 254 UNS S31254 Pipes, Duplex S31254 SA213 Seamless Cold Finished Tubes, Alloy 6MOLY S31254 Electropolished Pipes, UNS S31254 Alloy 254 EFW Tubes, SMO 254 UNS S31254 EFW Pipes Distributors, DIN 1.4547 Heavy wall Piping, Alloy 254 UNS S31254 Fabricated Pipe Vendors, UNS S31254 SMO 6MOLY Thin wall Tubes, SMO 254 UNS S31254 Hollow Pipes Manufacturers in India, Cheap Duplex Stainless Steel F44 Hollow Section Square Pipes, F44 UNS S31254 Duplex Rectangle Hollow Section Pipes, Buy UNS S31254 Alloy 254 Heat Ex-changer Tubes, Alloy 6MOLY UNS S31254 Water Pipes, SMO 254 UNS S31254 Oval Pipe & Tube, UNS S31254 Coil Tubes, 6MOLY F44 UNS S31254 Pipe, Stainless Steel SMO 254 F44 Tube, Alloy 254 UNS S31254 Capillary Tubing, Alloy 6MOLY UNS S31254 Hexagonal Pipes, Duplex S31254 ASTM A213 Seamless Mechanical Tubes, Duplex Stainless Steel F44 UNS S31254 Instrumentation Pipes, Low Price SMO 254 S31254 SCH 40 Pipe, Grade F44 UNS S31254 SMO 6MOLY Schedule 80 Pipes, UNS S31254 Alloy 254 Tubular Products, UNS S31254 Duplex Steel Capillary Pipes and Tubes, Stainless Steel SMO 254 S31254 F44 ERW Pipe, UNS S31254 SS SMO 254 Pressure Pipes, SMO 254 UNS S31254 Mirror Polished Tube, High Quality SMO 6MOLY UNS S31254 Round Pipe, Alloy 254 UNS S31254 Rectangular Pipes & Tubes, Alloy 6MOLY UNS S31254 Square Pipe and Tubing Manufactures in Mumbai India. Houston, Calgary, Brisbane, La Victoria, Surat, Toronto, Sharjah, Hong Kong, Muscat, Bhopal, New Delhi, Rajkot, Noida, Seoul, Singapore, Granada, Faridabad, Lagos, Manama, Ranchi, Moscow, Pimpri-Chinchwad, Nashik, Howrah, Lahore, Kolkata, Atyrau, Dubai, Madrid, Petaling Jaya, Aberdeen, Gimhae-si, Navi Mumbai, Busan, Jamshedpur, Turkey, Thiruvananthapuram, Colombo, Dammam, New York, Sydney, Santiago, Ho Chi Minh City, Rio de Janeiro, Vadodara, Kuala Lumpur, Chennai, Courbevoie, Nagpur, London, Perth, Cairo, Doha, Tehran, Edmonton, Hyderabad, Pune, Karachi, Bengaluru, Ludhiana, Port-of-Spain, Hanoi, Caracas, Geoje-si, Ahvaz, Los Angeles, Jakarta, Al Khobar, Abu Dhabi, Algiers, Ahmedabad, Jeddah, Al Jubail, Australia, Jaipur, Kanpur, Kuwait City, Visakhapatnam, Indore, Haryana, Thane, Gurgaon, Istanbul, Riyadh, Coimbatore, Chiyoda, Secunderabad, Milan, Ulsan, Bangkok, Mumbai, Ernakulam, Montreal, Baroda, Vung Tau, Dallas, Mexico City, Bogota, Chandigarh. Taiwan, South Korea, New Zealand, Australia, Nepal, Puerto Rico, Mexico, Mexico, Chile, Egypt, Tibet, Estonia, Finland, Poland, Ukraine, Italy, Poland, Nigeria, Trinidad & Tobago,Tunisia, Afghanistan, Costa Rica, United Arab Emirates, Qatar, Netherlands, Venezuela, Turkey, Belarus, Israel, Philippines, Sweden, Lebanon, India, Gabon, Kenya, Vietnam, Croatia, Bhutan, Azerbaijan, Morocco, mexico, srilanka, thailand, malaysia, Belgium, Argentina, Hungary, Serbia, Lithuania, Bulgaria, Hong Kong, Iran, Kazakhstan, Ecuador, United Kingdom, Greece, Kuwait, Oman, Indonesia, Austria, Malaysia, Japan, Czech Republic, Colombia, Iran, Bolivia, Ireland, Switzerland, Chile, Nigeria, United States, Peru, Spain, Denmark, Norway, Russia, Bahrain, Yemen, Jordan, Gambia, Zimbabwe, France, South Africa, Singapore, Namibia, Mongolia, cyprus, Thailand, Romania, Portugal, Brazil, Libya, Bangladesh, Sri Lanka, Germany, Canada, Ghana, Slovakia, China, Algeria, brazil, Saudi Arabia, Macau.